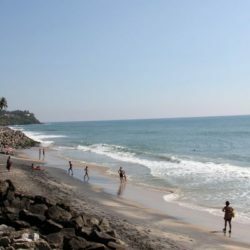 This is a minimum amount to view Kerala, with Kerala Tour Packages Under 5000. 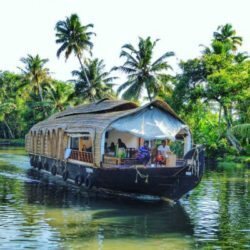 This package designed for the person who wants to see Kerala in low budget. 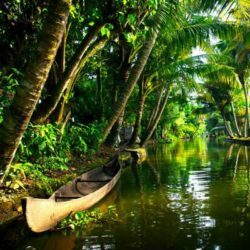 So that everyone can see Kerala. 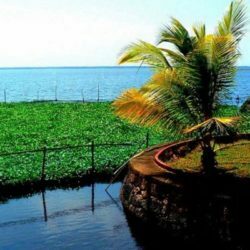 Kerala is the Gods own country that reason every people wants to see the temples of Kerala. There are very proven temples here. 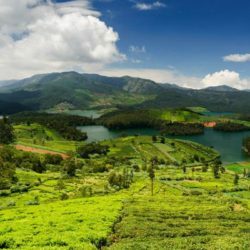 Some of the temples are Padmanabhaswamy temple, Guruvayur temple, Vadkkunnat temple, Ananthpura Lake temple, Thirumandhakunnu temple, Padiyanoor Devi temple etc. One of the famous temple is It is Padmanabhaswamy temple that is very famous here. It is interesting to know that the Padmanabha Swamy Temple is built using a blend of typical Kerala architecture and Dravidian style of architecture that is particular to Tamil Nadu. Make your journey with full of temple and some of destination places. This package is very short package inn the list that you never seen anywhere. Book for the interesting journey.